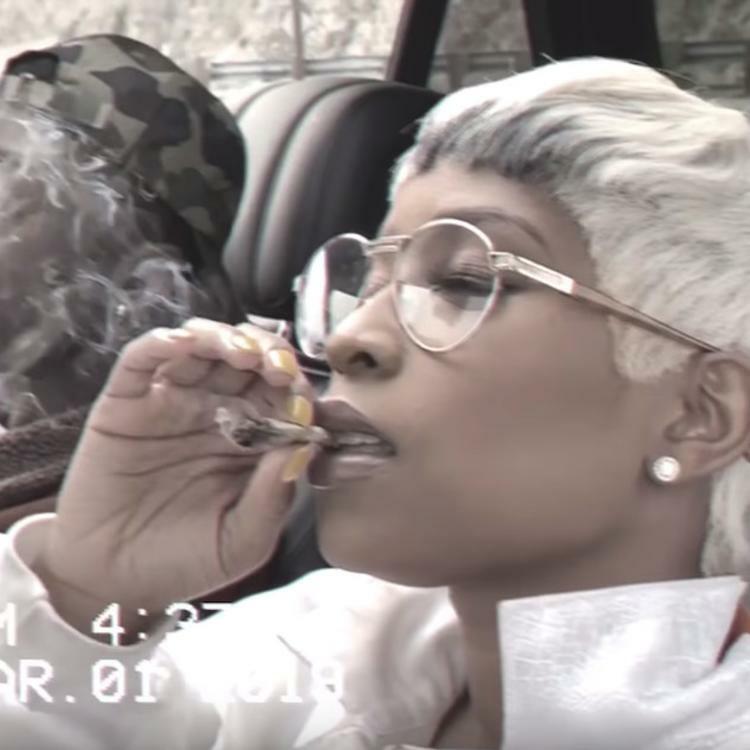 Dej Loaf Drops Off Her Latest Track "In A Minute"
Home>New Songs>DeJ Loaf Songs> Dej Loaf Drops Off Her Latest Track "In A Minute"
Dej Loaf is back with new music. 2019 might actually be the year we receive Dej Loaf's debut album, Liberated. Although she's been active over the years, Liberated has been on hold for a while. 2018 was a relatively slow year for her but she closed the year off with her project, 'Go Dej Go' Vol. 1. Although she's been relatively low key since then, she returns today with her latest cut, "In A Minute." 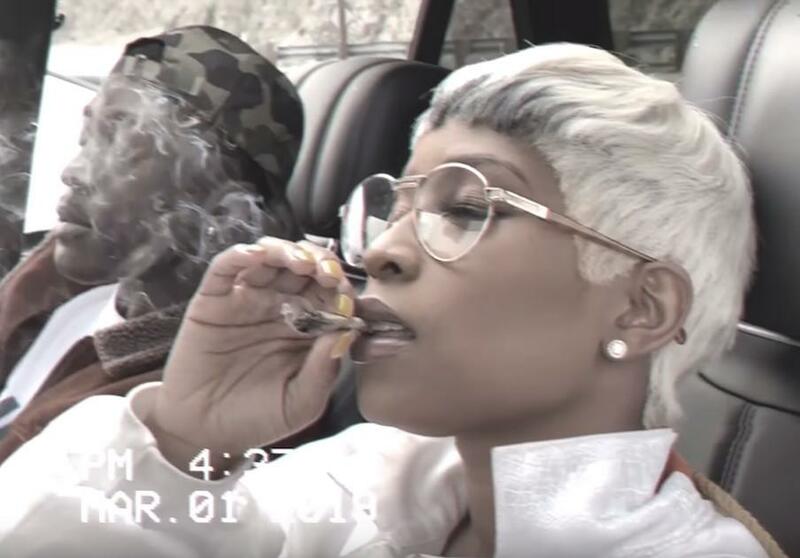 Dej Loaf is back with her first drop of the year, "In A Minute." The rapper's latest single was accompanied by a visual treatment. Dej hops on a spacey instrumental while she reflects on how far she's come in not only her career, but in life in general, especially in comparison to her friends back home. The description of the YouTube video reveals that the song isn't a record off of her album but Liberated is on the way. SONGS Dej Loaf Drops Off Her Latest Track "In A Minute"